Windows Live Writer is one of the best blog editors at present. Most of the bloggers use it these days. We all love smileys and hence I was searching for smileys for Windows Live Writer. I was lucky enough to stumble upon a Smiley plugin for Windows Live Writer made by Rahul . Using the Smiley plugin you can add MSN, Yahoo, and other custom smileys in Windows Live Writer. Sounds cool isn’t it? 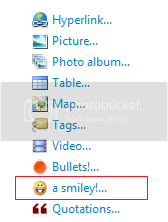 How to Get Smileys in Windows Live Writer? Get the smiley installer from here and install it. Next, select the smileys option. 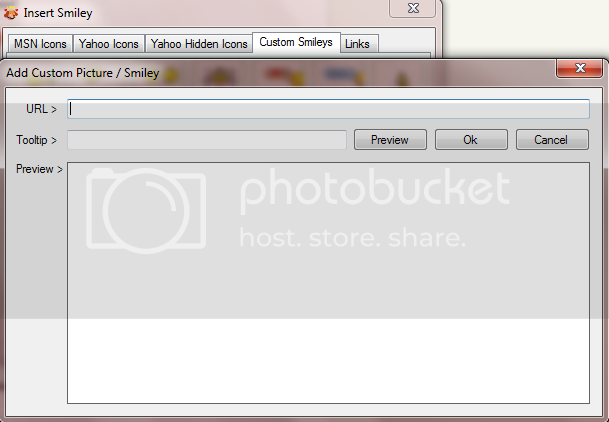 Now, you’ll get a new window with MSN and Yahoo smileys, you can easily select the smiley you want. If you want to add a custom smiley, then choose the custom smiley option and enter the URL.